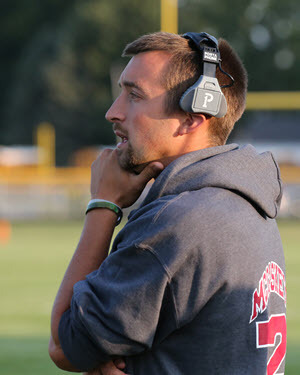 Jacob Bovee has resigned as Morenci’s football coach. Bovee has been the Bulldog football coach for three seasons, going 15-15. Morenci went 7-4, 6-4 and 2-7 in his three years, making the playoffs twice and winning one playoff game. Bovee said he is going to focus on his family and business but hopes to return to coaching someday.